Dental implants are the most versatile tooth replacement options, and are effective in replacing any number of missing teeth from one tooth to an entire row. This is due in large part to the innovative design that replaces the entire dental structure both the roots and biting surfaces of teeth. This not only provides optimal structural support for replacement prosthetics, but promotes oral health by stimulating jawbone density and the retention of gum tissue volume. 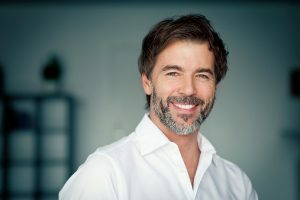 For many patients, dental implants are the clearly superior tooth replacement solution, but like any surgical procedure, there are patients who will not be ideal candidates. Before selecting dental implant tooth replacement, it’s essential that patients weigh their options, and make the choice that fits their needs. It’s a New Year! 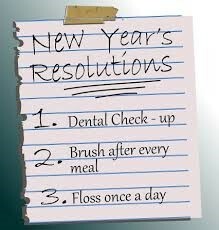 The New Year is a time for new starts, and this year you can make a resolution to start flossing every day. The benefits are greater than you may think! Avoid plaque build up! When you eat, food can get stuck between your teeth. When this is left unchecked, it can cause serious plaque build-up which can lead to bad breath, cavities, and gum disease. Plaque builds up naturally after you eat, and this sticky substance is notorious for causing the mentioned problems and more. Even if you brush regularly and your teeth look okay, neglecting to floss can only do harm. Cavities can form in hard to reach places such as between teeth, making them go unnoticed until you’re in serious pain and in desperate need of a dental visit. Is Teeth Grinding Really a Big Deal? 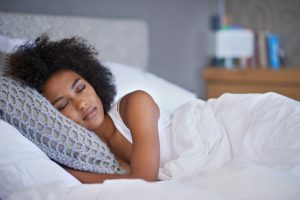 Many patients who suffer from chronic, unconscious teeth grinding and clenching, bruxism, are unaware of the potentially detrimental effects it has on oral health. From a chipped to tooth to hearing loss, the potential health concerns related to bruxism can dramatically impact a patient’s daily life. 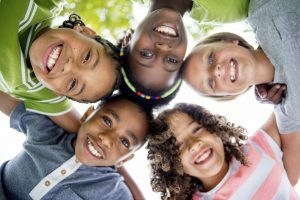 A study from the National Institutes of Health and the Centers for Disease Control and Prevention finds that some 91 percent of American adults age 20 to 64 are diagnosed with tooth decay, also called dental caries, during any given year; 96 percent of people over the age of 65 have dental caries. Despite these numbers, there is something you can do to avoid tooth decay: eat right. 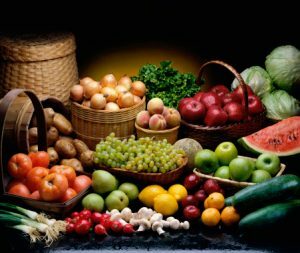 There are foods you can eat that will help you enjoy greater oral health. We can’t prepare for emergencies, but life would be a lot easier if we could. 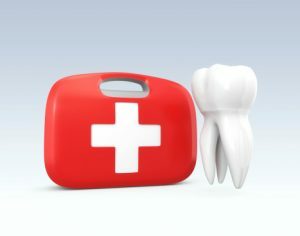 Dental emergencies can be especially scary, as many people aren’t educated in the steps to take immediately following something like a knocked-out or broken tooth. Keep these steps from your Los Fresnos dentist in mind and become one of the few who know how to react in a dental emergency. Your teeth and your smile will be so glad you did. Sometimes, fun facts can be quite informative. 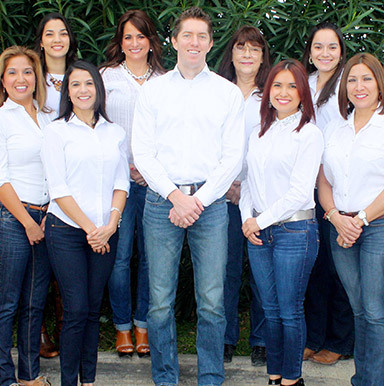 We bet we can give you 10 fun and interesting facts about your mouth that will not only surprise you, but convince you of the importance of scheduling regular biannual checkups with the team at Los Fresnos Dental Center, and of brushing and flossing your teeth at home twice each day. It’s not just your dentist who can recognize bad oral health. Surprisingly, your child’s teacher might be the one to recognize problems with his or her teeth considering they spend almost 40 hours a week together. 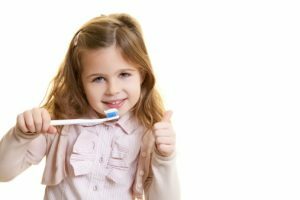 Teachers learn a lot about children’s development over the years, including the problems that arise in the classroom due to a lack of proper dental care.